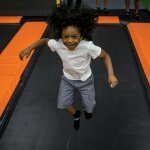 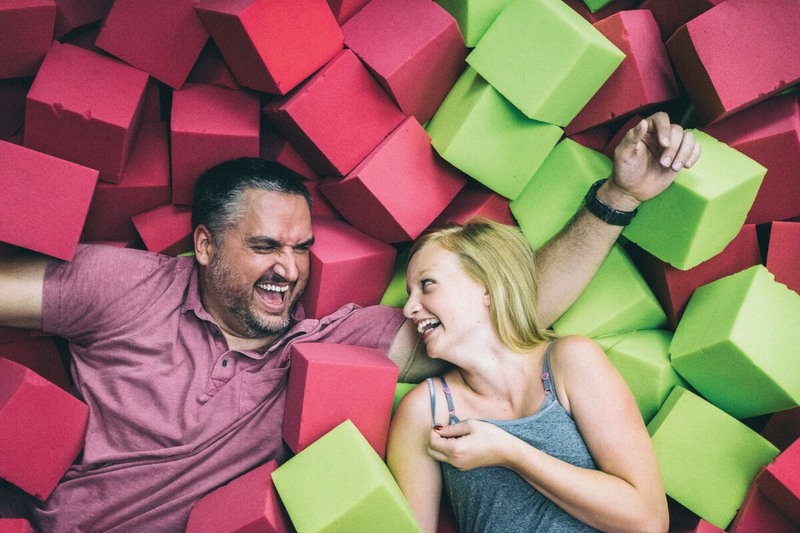 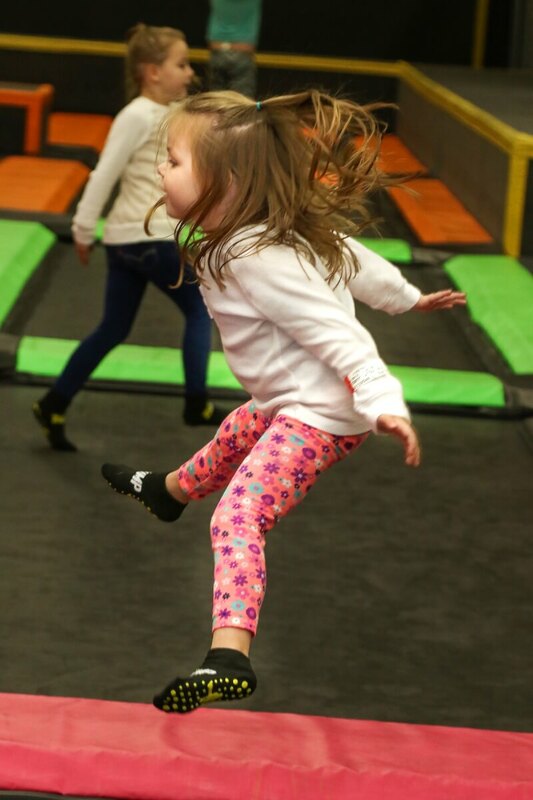 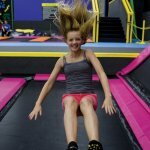 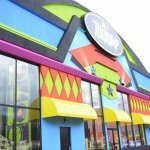 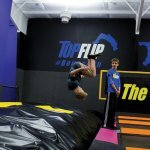 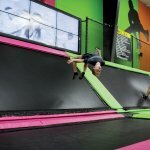 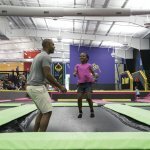 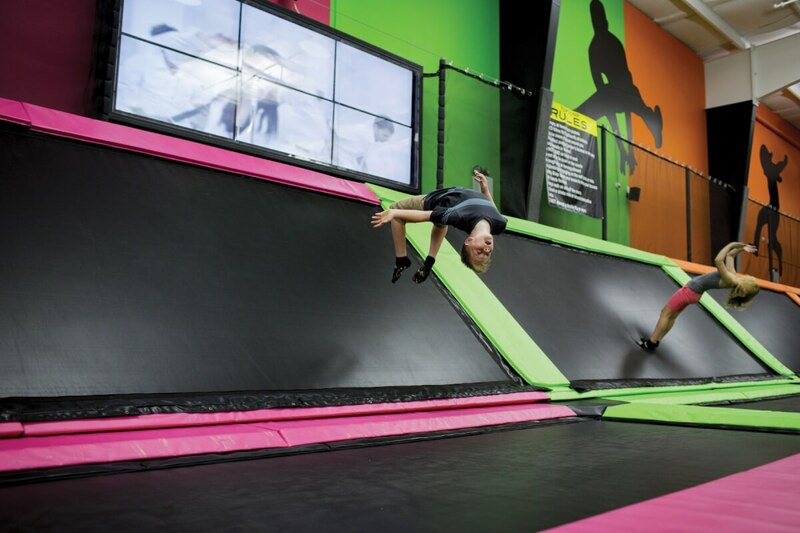 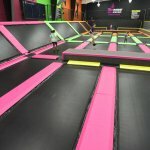 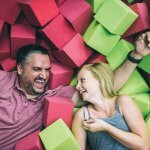 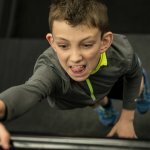 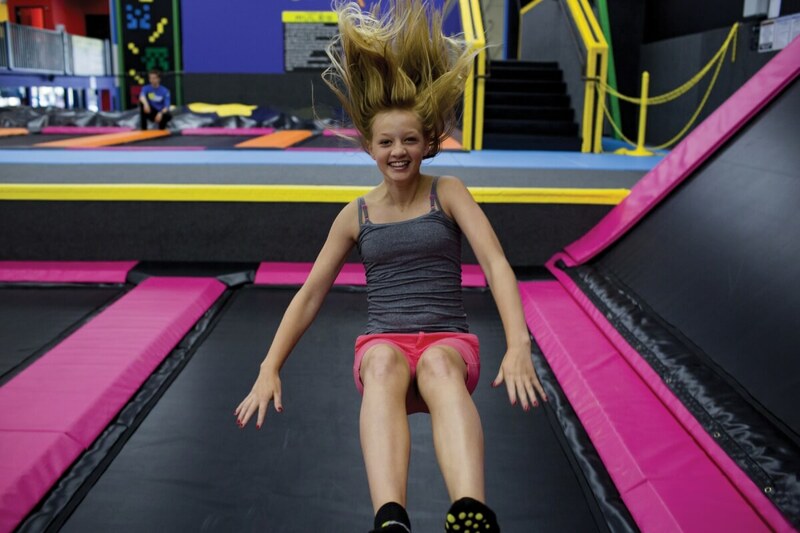 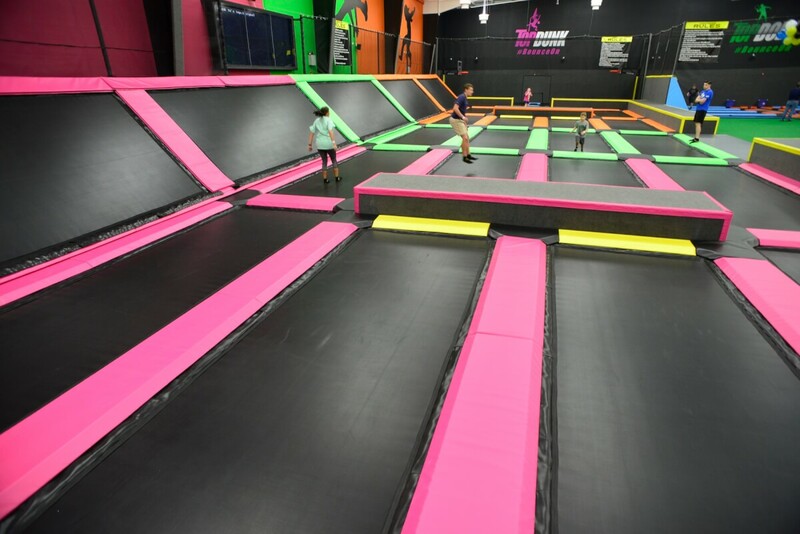 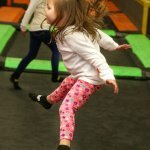 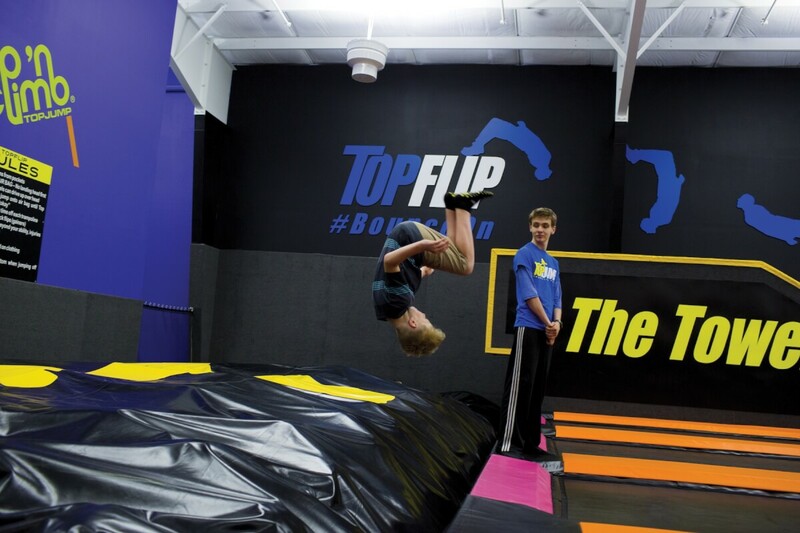 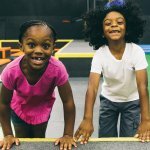 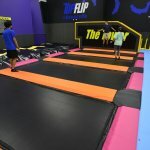 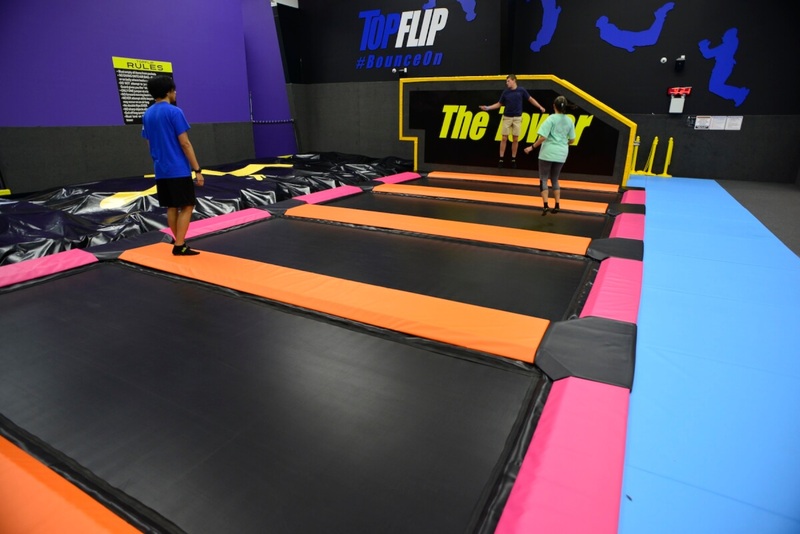 TopJump is not just your traditional trampoline park. 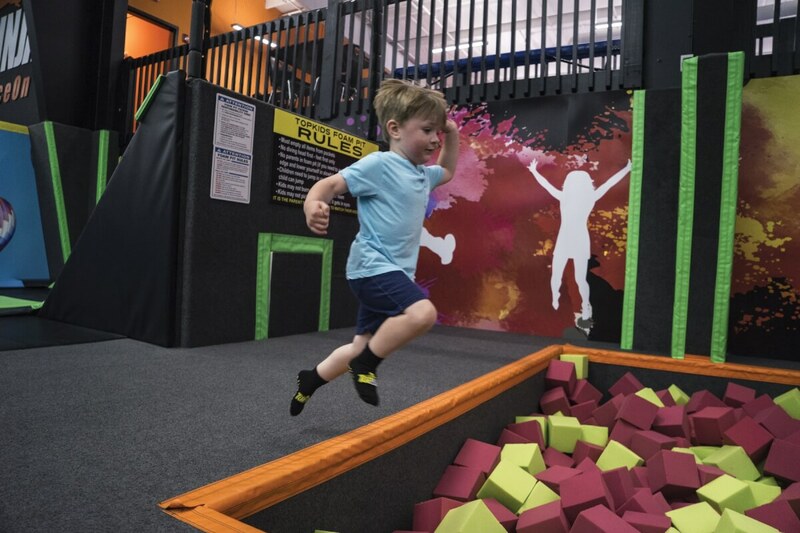 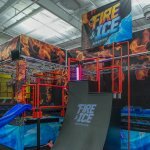 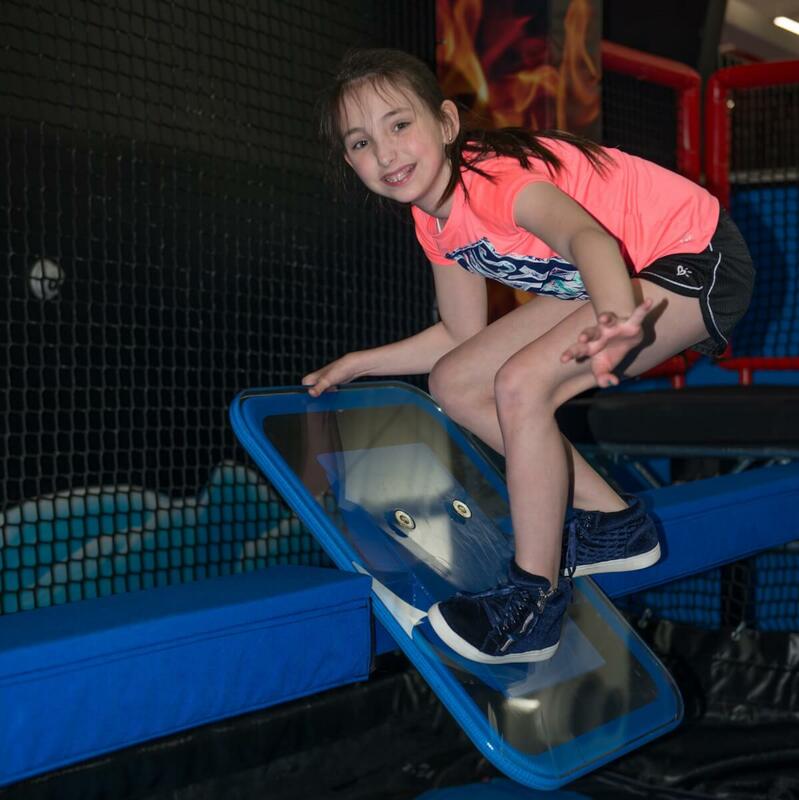 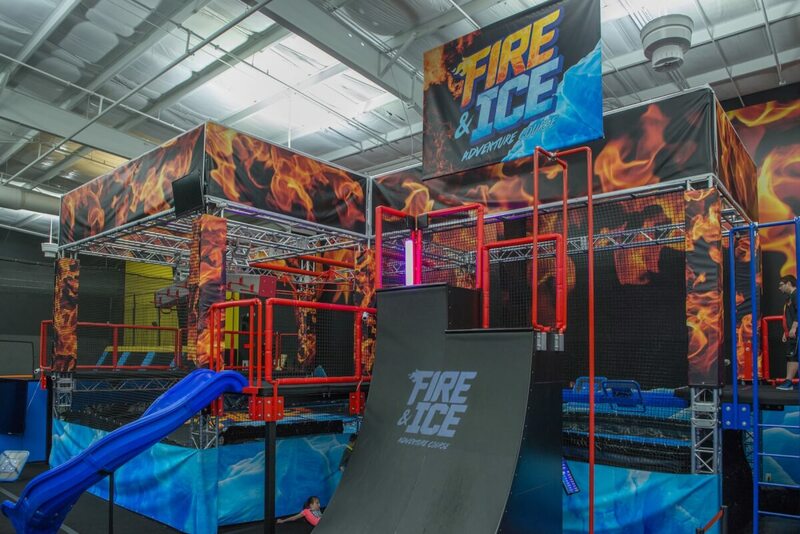 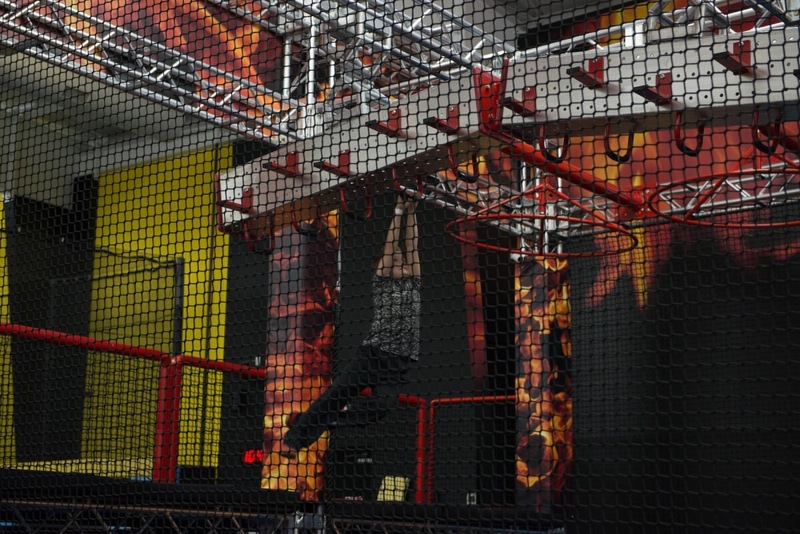 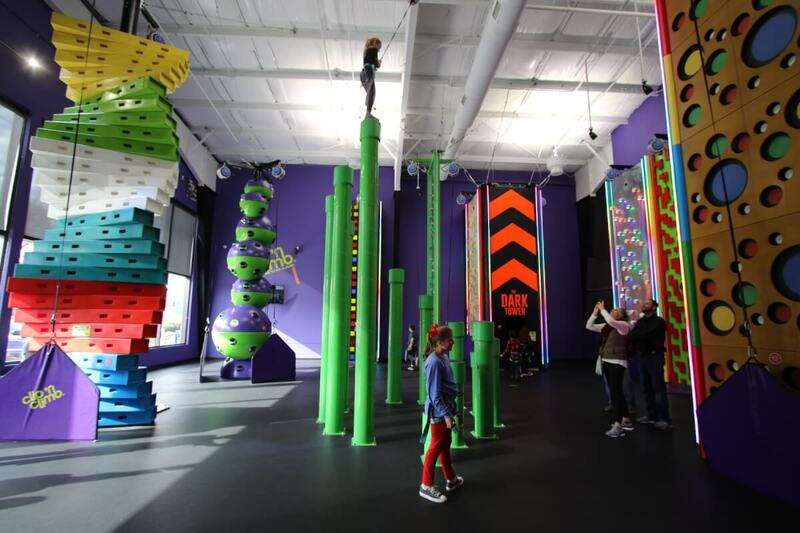 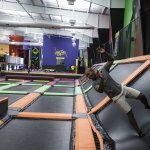 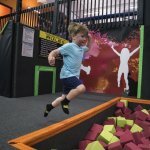 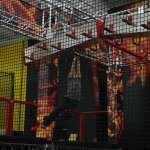 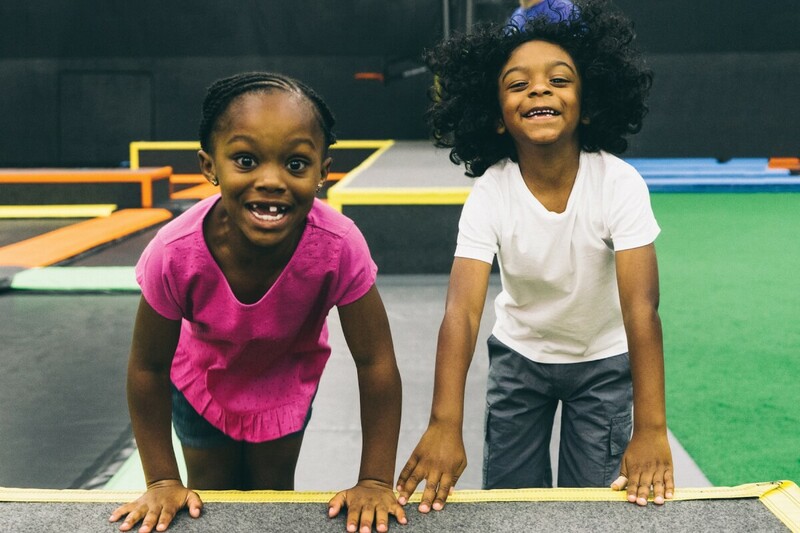 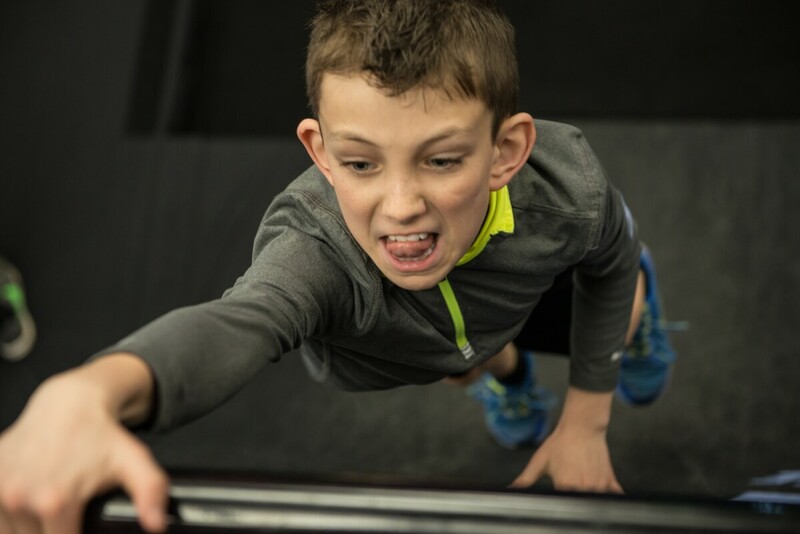 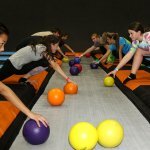 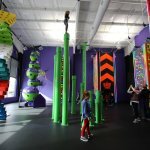 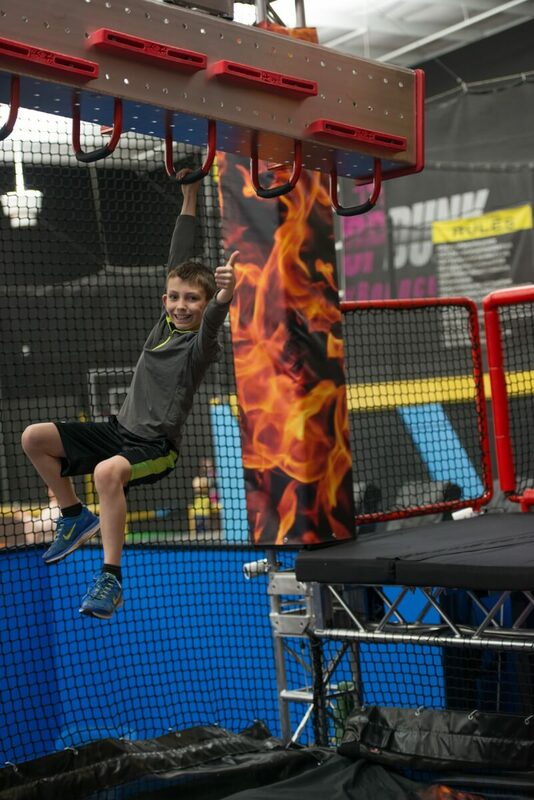 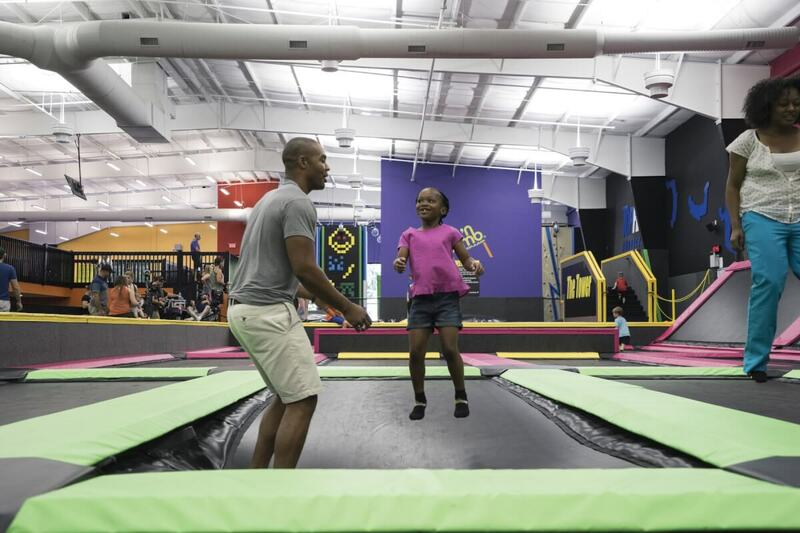 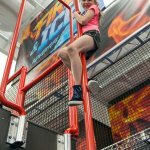 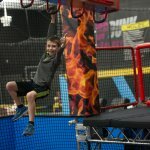 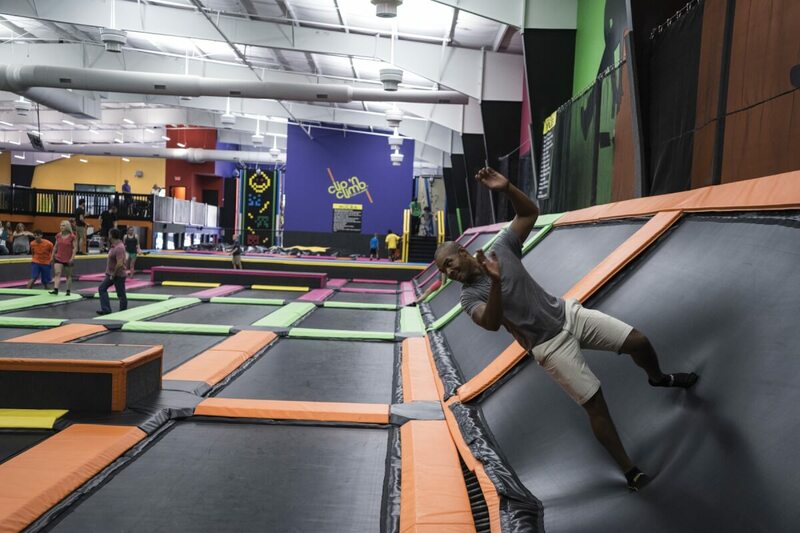 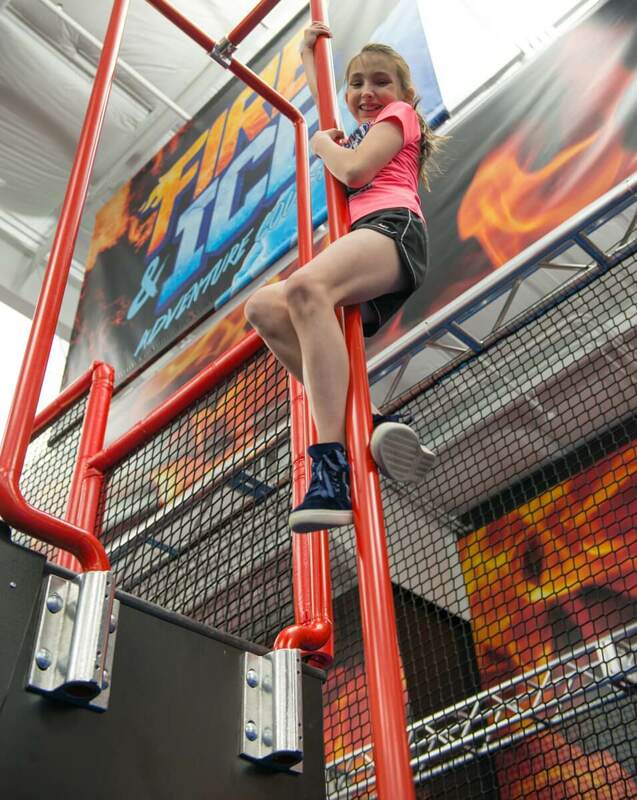 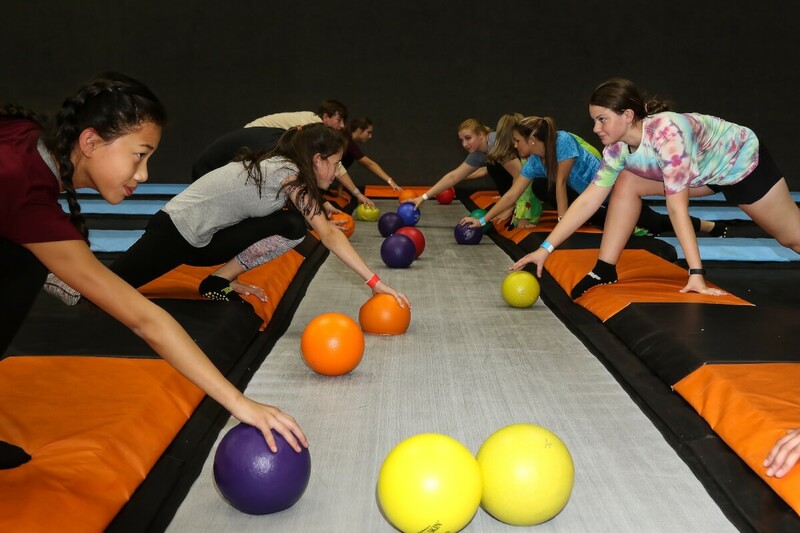 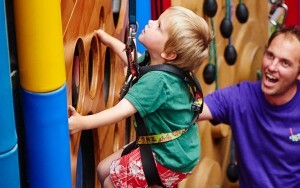 While we do have the standard trampoline park activities like open jump, dodge ball, and a ninja course, we also have other attractions you have never experienced before like Clip ’n Climb, a climbing adventure. 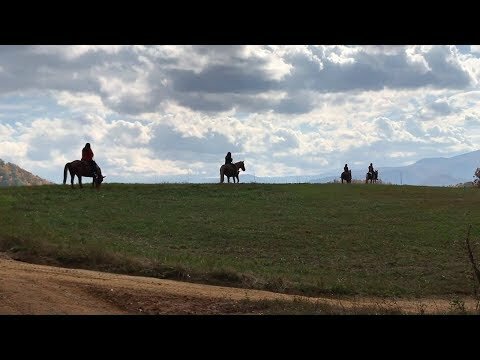 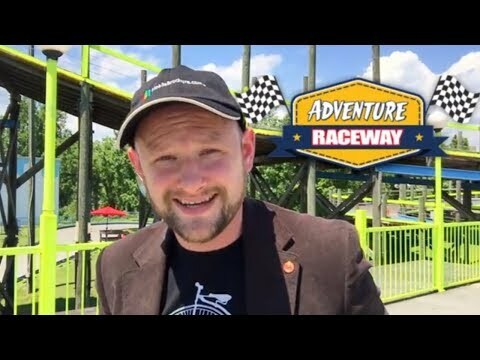 We are located between light #8 and #10 on the Parkway near Dolly Parton’s Stampede. 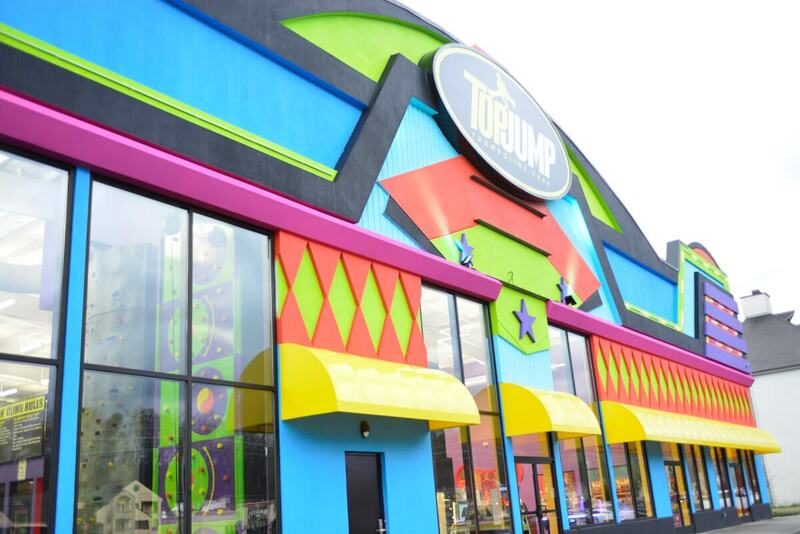 At TopJump, there is a 5,000 square foot arcade, and if you need a burst of energy, we have Sugar Rush Candy Store and a concession stand. 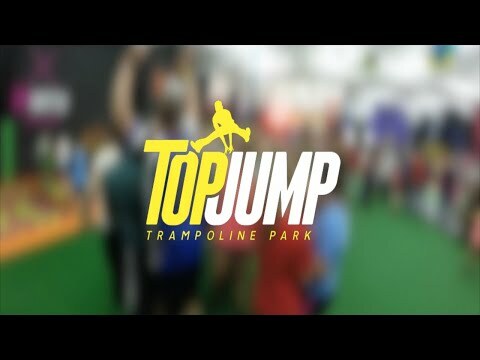 When we designed TopJump, we didn’t forget the parents. 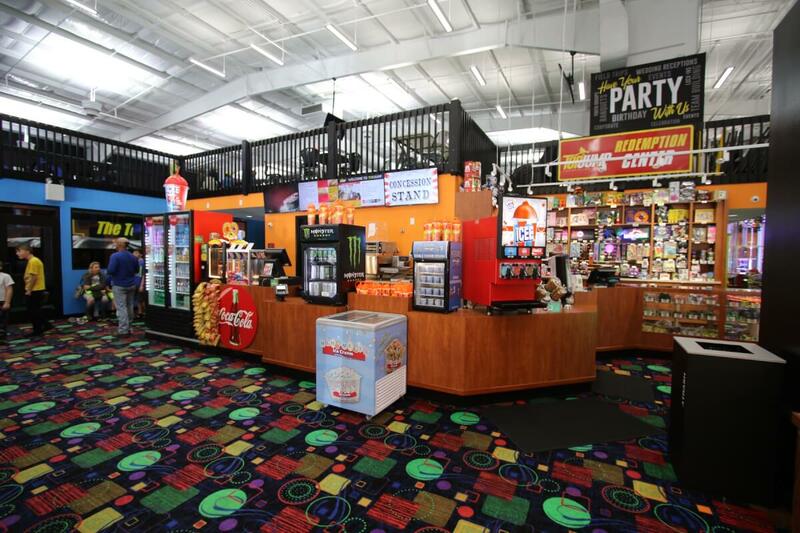 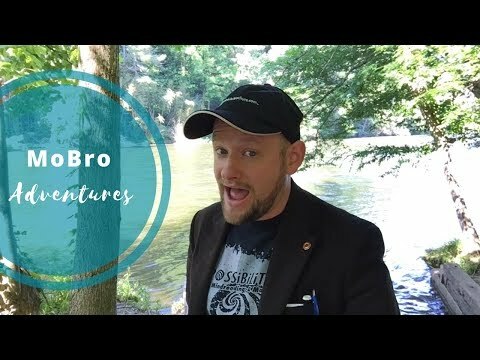 We have a comfortable area for viewers to relax. 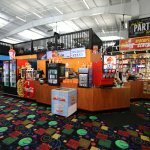 We have free WiFi, televisions, and comfy chairs throughout the facility. 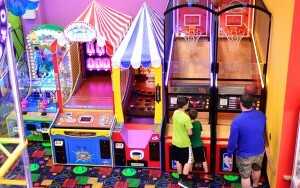 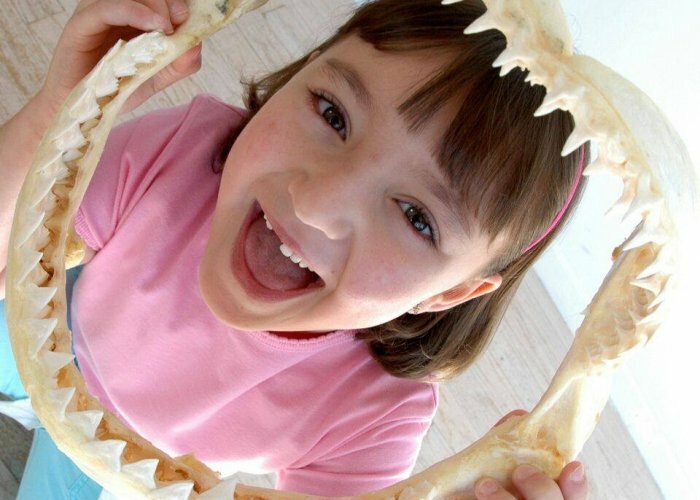 Parents can keep an eye on their children from both our viewing area and lobby because of our open layout. 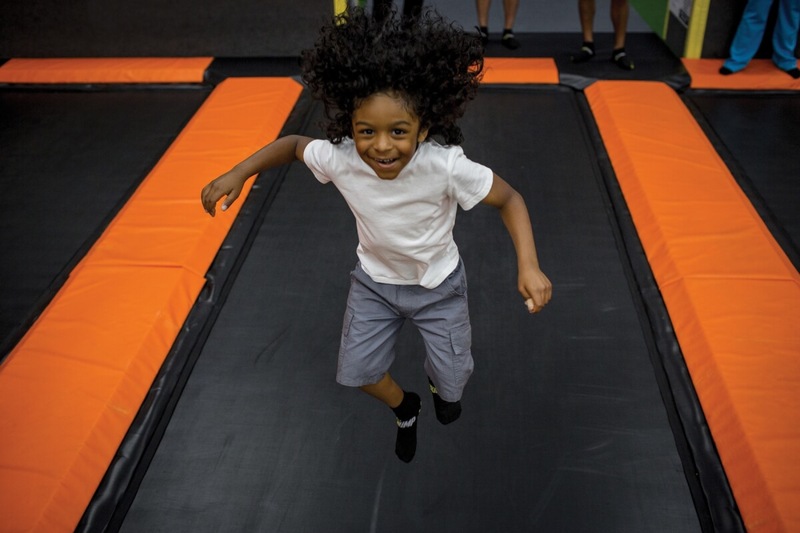 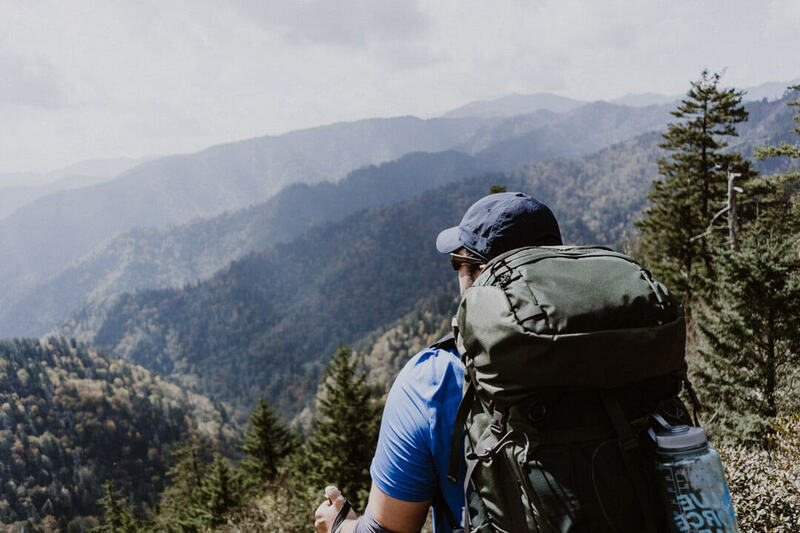 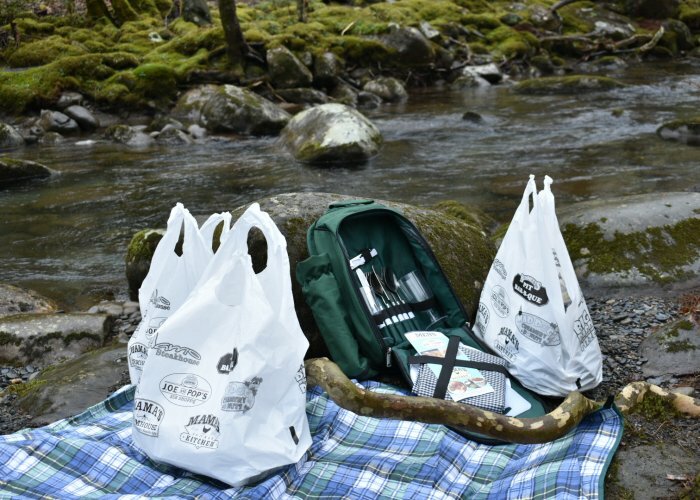 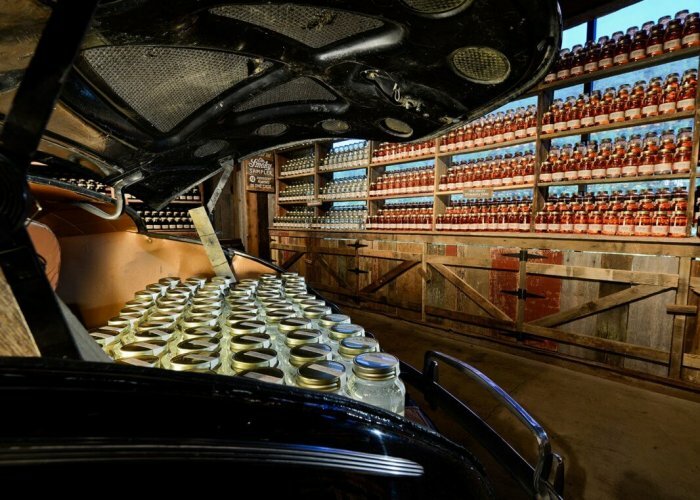 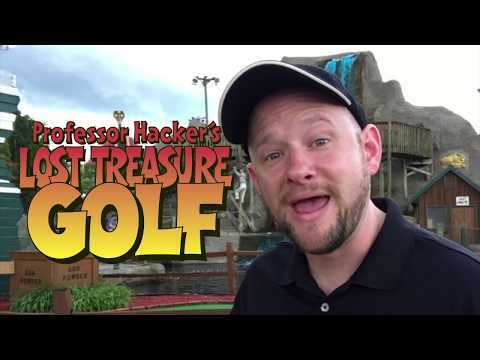 Our goal is for you to have a blast while you are with us, but it is even more important to us that you leave safe and happy so you come see us again!